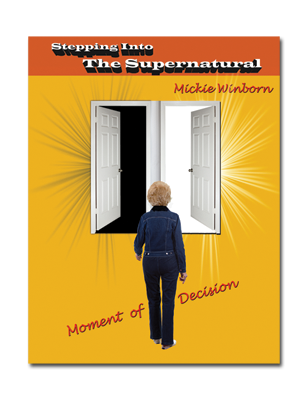 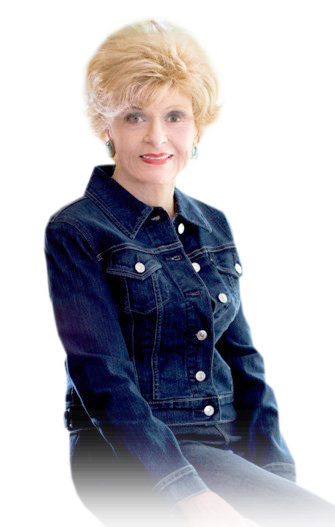 Mickie Winborn Ministries release 3 books to put you on the path to Christ and a better understanding of the supernatural. 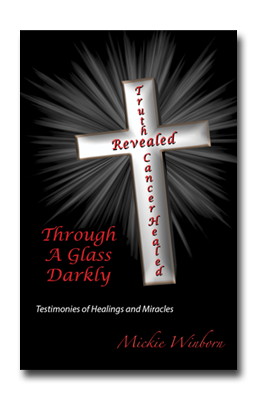 In these 3 books you learn about defeating the odds and becoming victorious, the power of your spoken word, the healing powers of Jesus Christ and so much more. 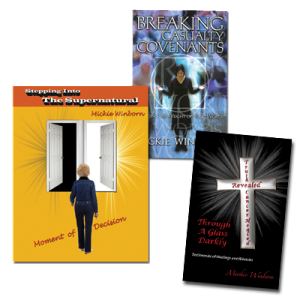 Please choose from one of our books or read all three. 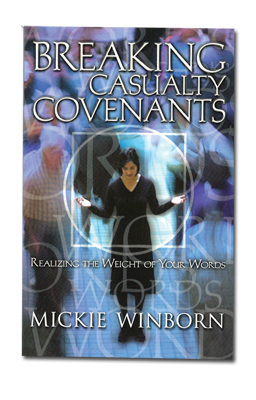 We thank you for visiting and hope these word bring you closer to God.